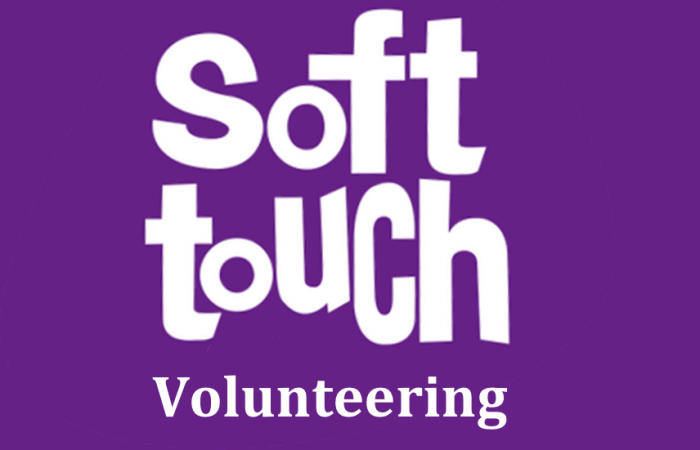 If you are interested in volunteering at Soft Touch. Fill out the questionnaire below and hear about up and coming volunteer opportunities. Are you happy for our partners to contact you? Want to find out more about Soft Touch and the work we do? Sign up to our newsletter for quarterly updates.